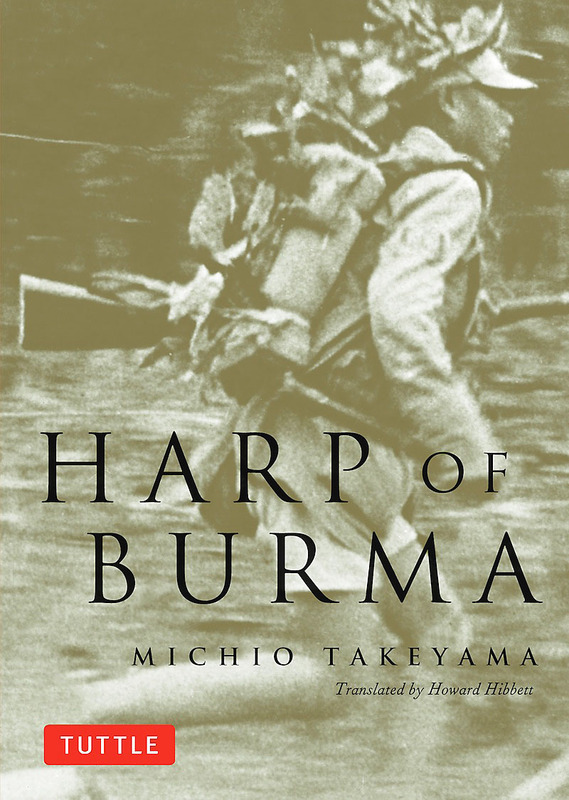 “Harp of Burma” was published in Japan in 1946, but it would be 20 years before Michio Takeyama’s story of Japanese soldiers stranded in Burma after the close of World War II was translated into English. In fact, Kon Ichikawa got there first in 1956, with his stark cinematic adaptation, “Biruma no Tategoto” (“The Burmese Harp”), which was internationally praised upon its release. Anglophone cinephiles who bought the book expecting the same gravitas were surely disappointed. Although immediately popular with a wide cross-section of Japanese readers, “Harp of Burma” is unmistakably an adventure story for children. 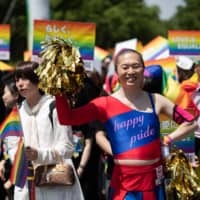 Its themes are weighty — the human cost of war, the healing power of song — but they are not explored in great depth; the cliffhanger-driven plot takes precedence. 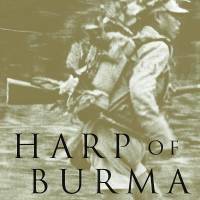 Harp of Burma, by Michio Takeyama, Translated by Howard Hibbett. From a contemporary viewpoint, the work has other flaws, not least cringe-inducing racism. It can’t be coincidental that Ichikawa left the most egregious such episode out of his movie: unlike Takeyama, he actually went to Burma. And yet, for all this, “Harp of Burma” remains important. 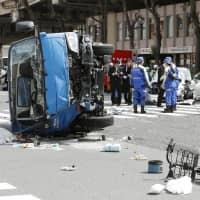 Its indictment of militarism and vivid imagery of fallen soldiers far from home were influential at a time when shared narratives of the war were being negotiated in postwar Japan. It should not be overlooked by anyone hoping to understand how those narratives continue to evolve today.